Convicted on flimsy evidence of complicity in a jewel robbery, there's nothing he can do afterward to put his life in order. Downward spiral. We don't have any reviews for Eterna agonía. 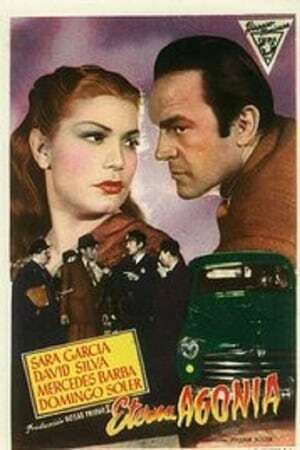 We don't have enough data to suggest any movies based on Eterna agonía. You can help by rating movies you've seen.